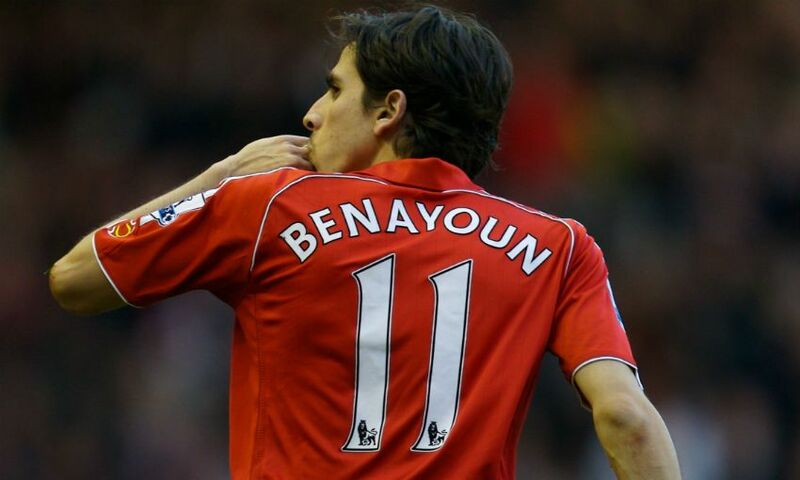 Former Liverpool midfielder Yossi Benayoun has announced his retirement from football. The 38-year-old, who made 134 appearances for the Reds between 2007 and 2010, revealed his decision on Thursday. Benayoun moved to Anfield from West Ham United and scored 29 times for Liverpool before heading to Chelsea. The Israel international finished his career at Beitar Jerusalem and also played for Arsenal, Queens Park Rangers, Racing Santander, Maccabi Haifa, Maccabi Tel Aviv, Maccabi Petah Tikva and Hapoel Beer Sheva.